The Trevor Noah Foundation will focus on providing orphans with education and life skills that will give them an opportunity to pursue further opportunities after matriculating. The foundation which was launched at New Nation School in Johannesburg, aims to invest in the three priority areas of psychosocial support, skills development, and career guidance. 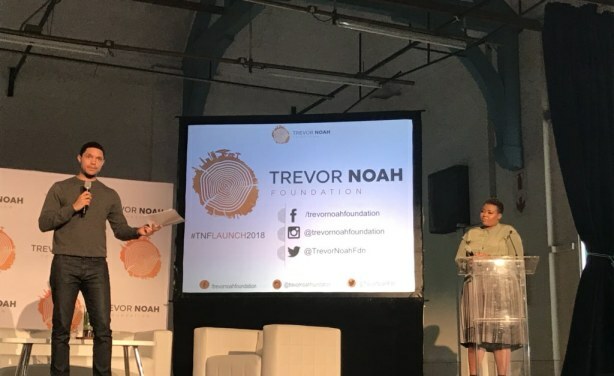 Trevor Noah launches foundation in Johannesburg.